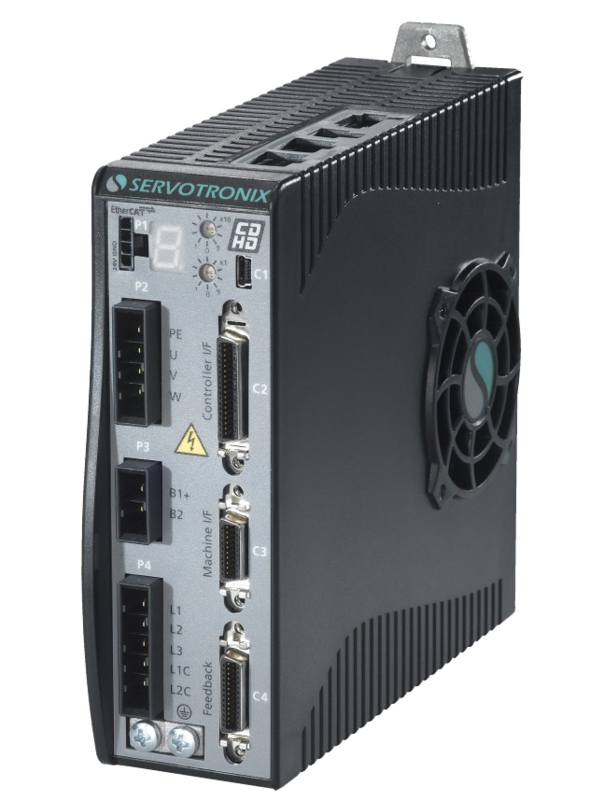 Servotronix serves customers in the industrial robotics industry with servo drive systems designed to fit. 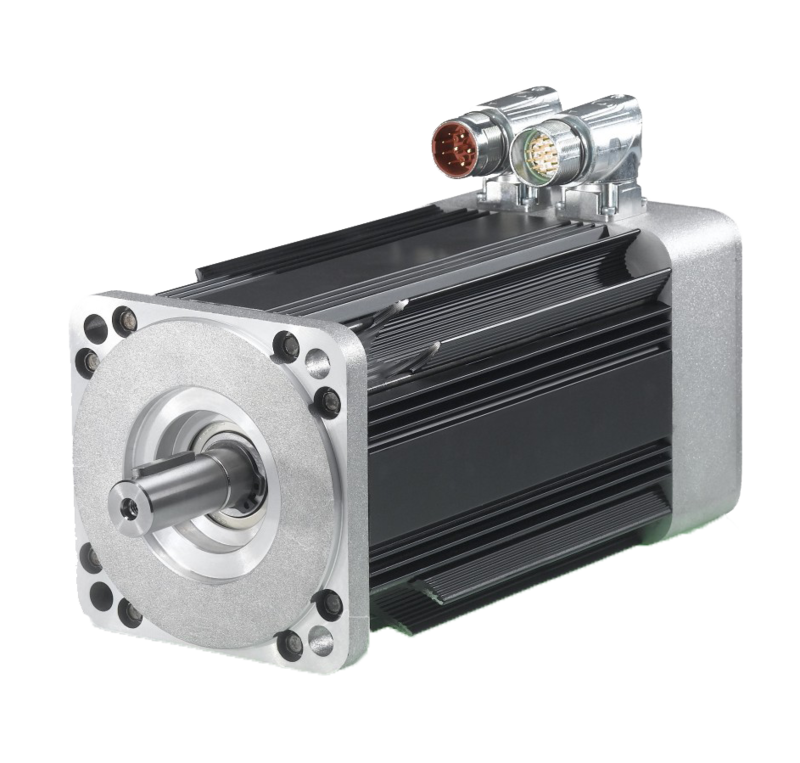 Our ability to provide servo drive systems customized to our customers' needs has resulted in servo systems that are compact and cost effective due to modularization and component sharing. 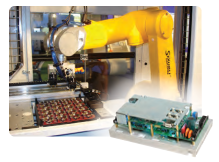 In all servo drive solutions for a robotics control system, cost can be reduced by sharing critical components such as power supplies. Compactness has been achieved with rack-mount systems and with multi-axis servo drives. 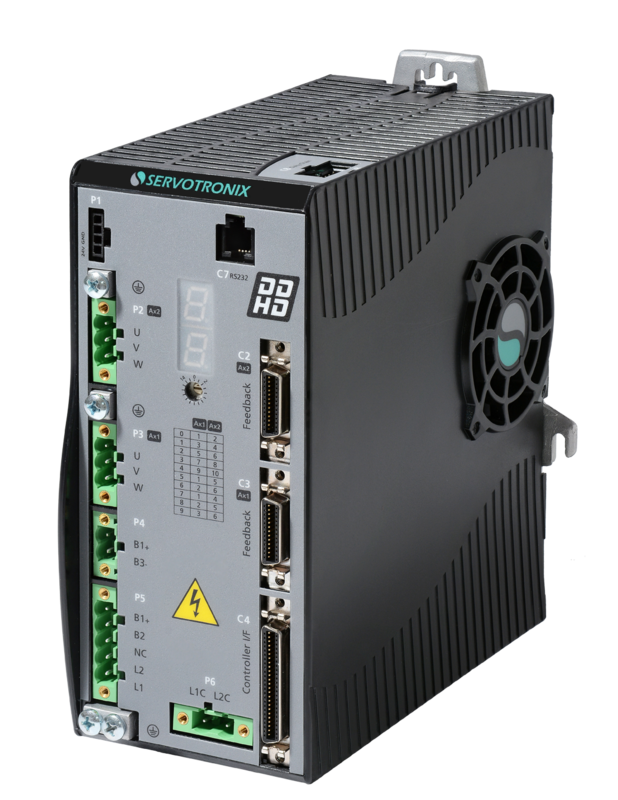 Our experience includes developing complete servo power systems that include main power supplies and keep-alive boards that allow for preservation of position information after an emergency stop. 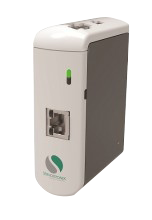 We work closely with our customers starting from the design stage, and Servotronix follows a very similar approach. Servotronix has the expertise to analyze our exact requirements and develop effective, application-specific solutions that strengthen our competitive advantage.